Most people that use digital signage are not designers. Therefore, you could be under the impression that all is well when your digital signage campaign could be failing. In any kind of design, there are two elements to consider – the message and the design. You should therefore have these in consideration when designing your templates. So here are those few things you should add to a not to do list and must avoid while designing your digital signage templates. Check them out and also tell us what are your thoughts on that? The message is what we would call in digital signage the content. This is easier to control because it has to do with what you are going to say. 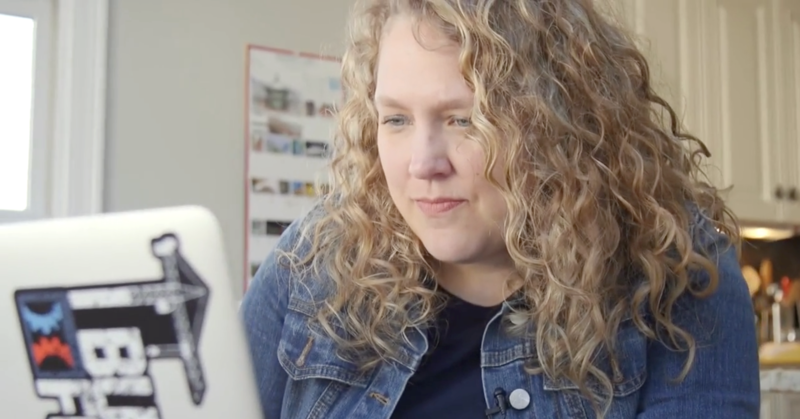 The design has to do with the graphics and colors that give a frame for the content. This is what you may not be able to control, mostly due to lack of expertise. The design is very important because no matter how good your content is, you may not communicate it clearly, if the frame is all bent out of shape. Your design also gives an impression about your company such that a mess, cluttered template could indicate a lack of attention to detail and a lack of professionalism that will certainly repel potential customers. 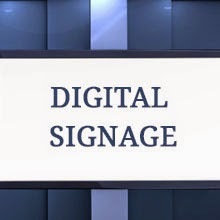 Therefore, if you want to have an effective corporate digital signage campaign that will attract more customers to your business, you need to avoid these common mistakes. What is it that first attracts you to any kind of digital signage? It must be the colors and the graphics and the design, right? So why would you have a bland, boring template as part of your digital signage? The entire point of signage is to attract attention so make sure that the colors and graphics on your template are attractive. There is no way that a cluttered and disorganized template will effectively communicate your message to your target audience. Your design, along with the placement of your content, should be able to direct the eye of your audience within the screen to what is important. Ensure that you have a well-designed template for effective communication. Some designers put too many things on one page in an attempt to keep things interesting. This can be counterproductive since the audience may be unable to follow. For instance, having more than one font and using fancier text types may make it hard to read the signage. Further, using too many colors can also be distracting. Therefore, when it comes to design, less is definitely more. It is important to check that everything is working well before setting up your digital signage.This is especially important with your template because it is the first impression people get of your business. Make sure to look through the entire signage like a client, standing afar off to see what catches your eye and comparing it with what you want to put across. Jade McCann is an expert consultant and blogger in corporate digital signage. She has a bachelor’s degree in software engineering and an MBA. She has worked with major companies seeking digital signage solutions.